SurfSUP Adventures will be on-site throughout the Rendezvous for those looking to try and get more info on this fun new sport. 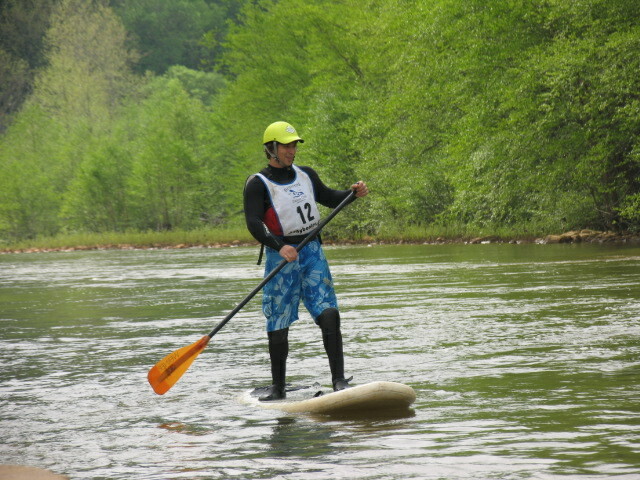 SurfSUP Adventures is proud to be holding this whitewater SUP race at the 2015 Stonycreek Rendezvous on Saturday, May 20. The race will be a sprint through the friendly whitewater of Greenhouse Park, around the lower boulder and finishing at the upper boulder just below the surf wave. Standup Paddle Boarding, also known as SUP, is currently the fasting growing sport in the world and involves an upright paddler gliding over the water on an oversized surfboard. The sport is incredibly fun, an excellent workout, and allows paddlers to enjoy virtually any body of water. From serene lakes to wild whitewater rivers, the sport of SUP continues to grow as more and more people become fascinated with the pursuit. 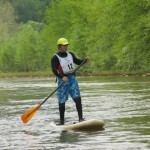 The SurfSUP Adventures Whitewater SUP Race is being held to introduce both spectators and participants to the exciting culture of river surfing and standup paddling. 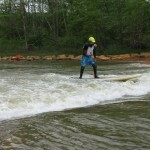 SurfSUP Adventures will be providing boards, equipment, and instruction and welcomes all skill levels to participate. Don’t miss the excitement and come take part in this groundbreaking event! 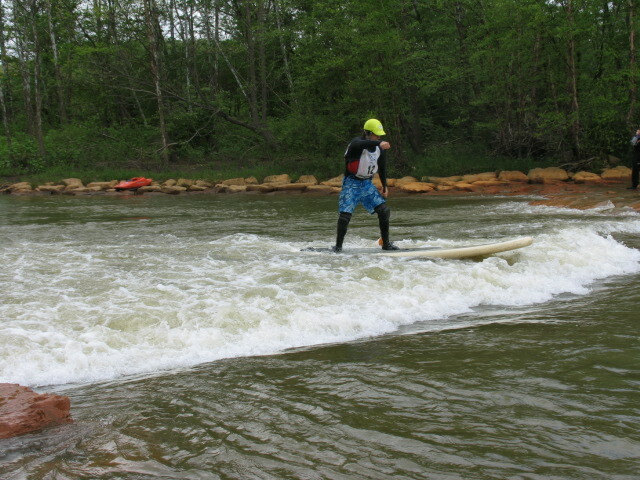 We will have a SUP clinic from 11-2 at the Whitewater Park and the race at 2:30 at Whitewater Park.